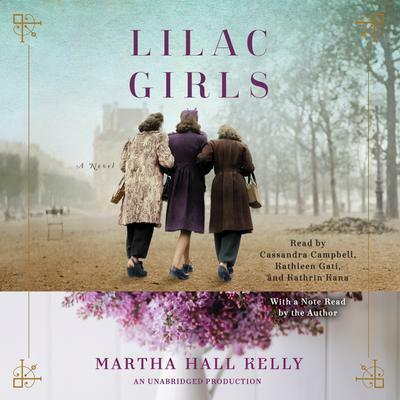 In Lilac Girls, Martha Hall Kelly has crafted a remarkable novel of unsung women and their quest for love, freedom, and second chances. It is a story that will keep readers bonded with the characters, searching for the truth, until the final pages. With the Author's Note read by the author.